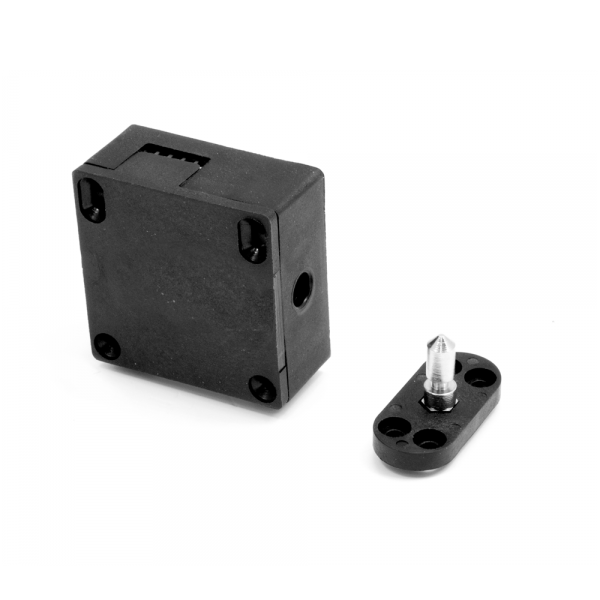 Cabinet electric locks PU-series are universal solution for furniture, cabinets, cupboards and drawers requiring access control and/or time and attendance recording. Due to the housing out of high-quality plastic reinforced with fiberglass they are often used in the locker rooms in swimming pools, sports and wellness centers as well as employee lockers. They perfectly secure cabinets and drawers in offices and commercial buildings. The most versatile model of electric lock for lockers, which depending of settings may work in NC mode or NO mode and be powered by 12V or 24V. 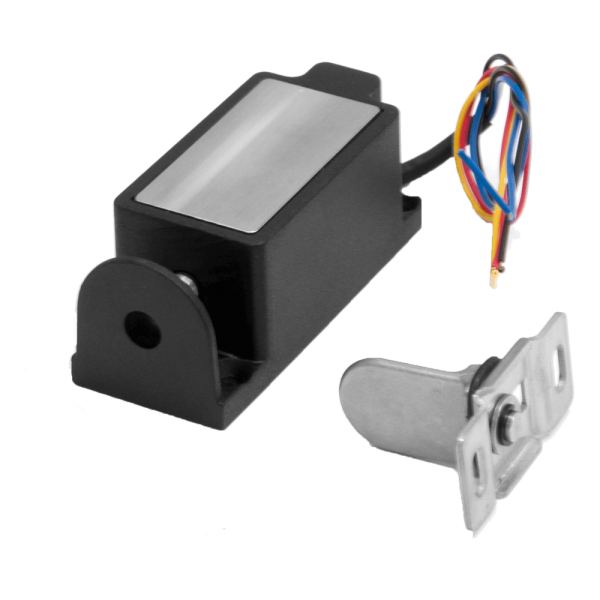 Electric locks CBL are designed to cooperate with both swing and sliding doors. Recommended to furniture, drawers and lockers made out of HPL, wood and metal. Applied to drawers , server cabinets, swimming pool lockers and employee locker-rooms. Available in option with door status monitoring.